Does your company treat work like work! What would happen if you decided to run your business with less rules and in the process changed the mindset of what your employees think work should be.,,,forever. Listen to Ricardo Semler tell you why Life is far more important than work ever will be. Thinking different can provide surprising answers. You don’t need an infographic to tell you that most of North Europe does not experience high levels of sunshine throughout the summer months. Turn left at the UK and you will see Ireland a rocky outcrop on Northwestern Europe. Here is definitely not sunnyville. This week for some reason we have been hit with a sunny heat wave and it rocks. The dilemma for most of us when the weather is this good is do we go to work or do we invent an illness and stay home. Or as an employer do we provide concessions to our workers and wrap up proceedings a little early and send your staff to the park or beach. Weather like this in our part of the world does not come very often, would you blame us for wanting to soak up as much of that vitamin D as possible. Employers should take note. If you feel your staff have gone the extra mile for you throughout the year then this is the time to do pay them back. This will all depend on the industry you are in. A mass exodus of Traffic controllers from Dublin airport is not the wisest thing no matter how liked you want to be as a boss. Yvon Chounaird head of Patagonia the outdoor lifestyle company is a great believer that if the weather is right and your staff are looking to head out whether it is climbing, trekking or surfing just let them do it. After all his company was built on people being passionate about the outdoors. They will repay you in many other ways. Trust your staff to do the right thing. If you believe your staff need to be supervised constantly the likelihood is that they feel that way too and will want to down tools as soon as you are not around. 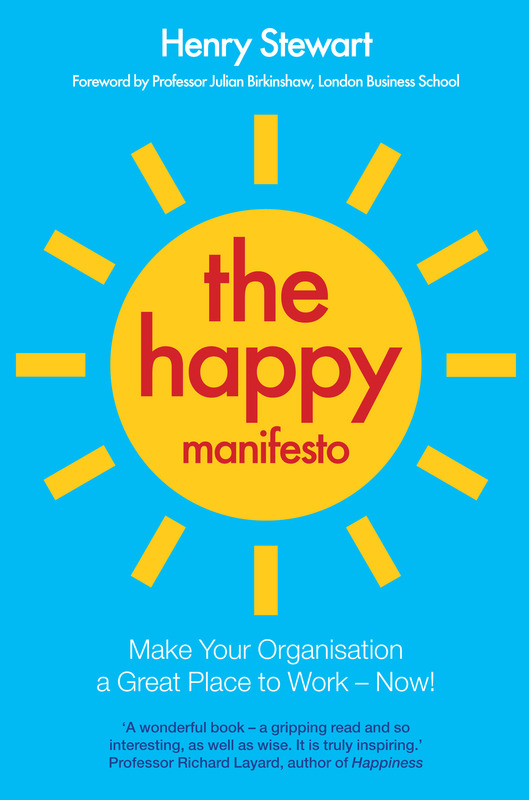 My blog here explain Maslow’s X and Y theory and it’s connection with your workforce happiness. Today or this week as the sun shines, think about what you can do for your staff that will make them feel valued (as they should be) . A round of 99’s or an afternoon off it’s up to you. The payback from your staff when that extra mile is needed. The wellbeing of your people must be paramount. Remember some of them see more of you in the 40hrs or so a week that they spend with you than the ones closest to them.